The department is also probing the book selling business of priest Anthony Madassery, who under his firm Sahodhaya, has been selling textbooks worth Rs 40 crore annually to around 70 schools across the state. After the huge book selling business of priests under the Diocese of Jalandhar coming to light recently, the Jalandhar division of the Goods and Services Tax (GST) department, has directed all the private schools in the division to provide the details of the vendors/publishers supplying books/uniform to these schools. The Jalandhar division covers revenue districts of Jalandhar, Amritsar and Ludhiana. “They are asked to provide the details of the vendors/publishers from which the students of their respective schools are getting the books as in almost all the schools the books/uniform vendors are recommended by the school authorities and students have to purchase from there only,” said a senior officer in the GST department. “If schools are selling these books through their own arrangement then they have to provide the GST registration number through which the payments are being made to the vendors for purchasing the books,” he said, adding that majority of the schools earn huge commissions from the vendors. “Once we get the details of these vendors we will get the GST registeration number from them to check the payment system,” said sources. The Joint Director, GST, Jalandhar division, B K Virdi, said that after coming to light of the huge book selling business, it was the department’s duty to check all such details from the schools. 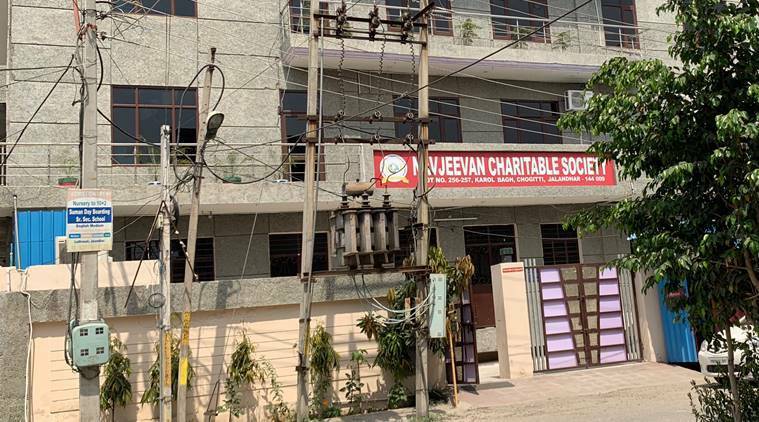 “We have asked all the private schools under Jalandhar division to provide the details of the vendors who are supplying books to them,” he said. About the priests’ book selling business, he said, they were looking into that too. Meanwhile, Assistant Excise and Taxation Commissioner (AETC), Jalandhar, has also been directed to get GST details of various companies of Father Anthony and other priests.